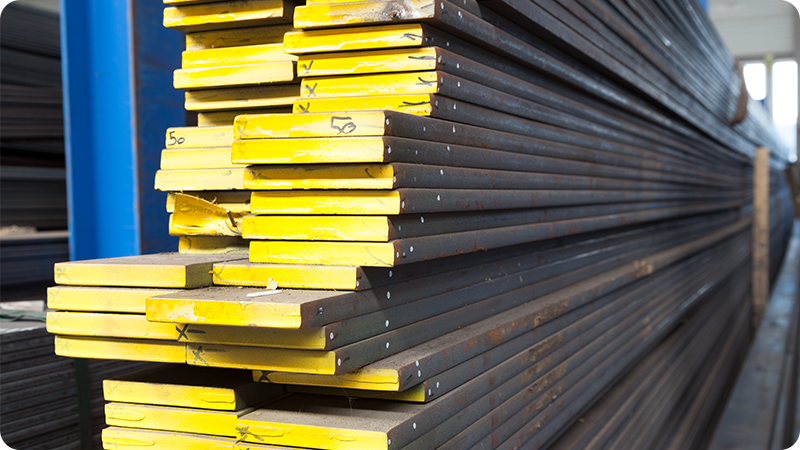 As a reputed wholesale supplier of sheet steel, steel profiles and bulb flats, we have a wide range of profiles in stock in all standard sizes, qualities and thicknesses, making us flexible and allowing us to deliver immediately. Bulb flats are flat steel bars with a raised edge (bulb) and an optimal weight/strength ratio. They are mainly used in shipbuilding to reinforce the ship's hull, in bridge construction and for the construction of railway lines. We supply bulb flats in Grades A, AH36 and DH36. 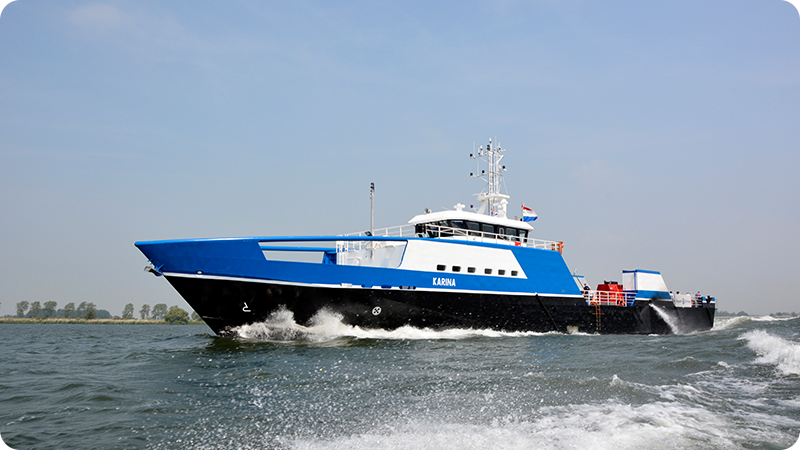 Half-round steel is often used in shipbuilding, mainly for frames and bumpers. We supply half-round steel in Grade A with 3.2 certificate. 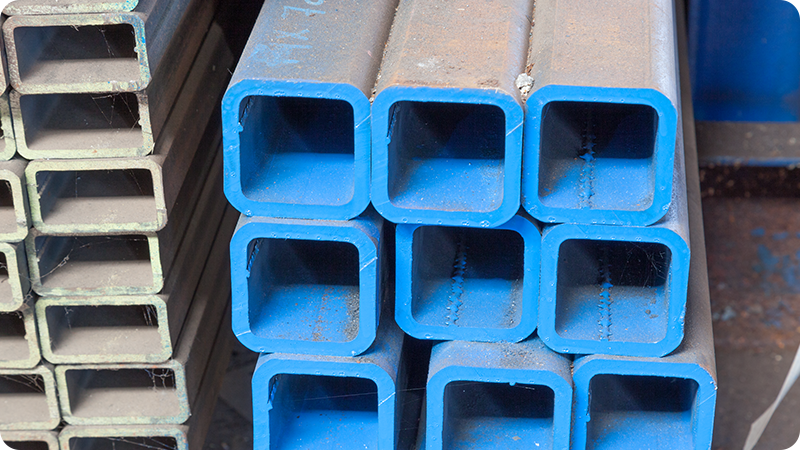 For shipbuilding, we have flat bars in Grades A, AH36 and DH36, with lengths of both 6 and 12 metres in stock. Our range also includes other types of steel bar. We supply flats, angles, rounds and the like to S235 and S355 specifications with a 3.1 inspection certificate.